Bold move. 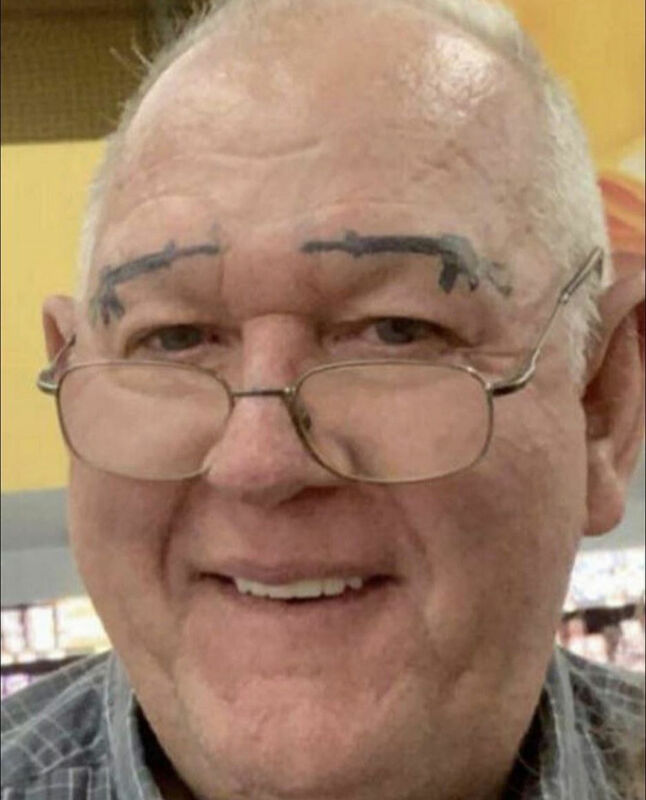 I made a comment on Instagram about how I was surprised he didn’t get 1911 eyebrows instead (low hanging 1911-is-for-old-men joke naturally). Someone in the comments mentioned that he was old enough to be in Vietnam, so it’s a period correct rifle.